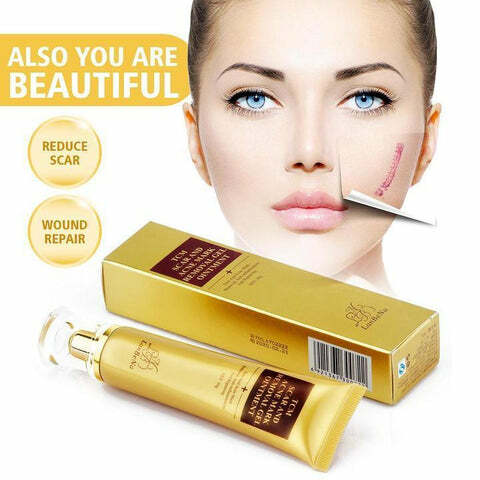 Buy 2 Or More For Free Shipping! 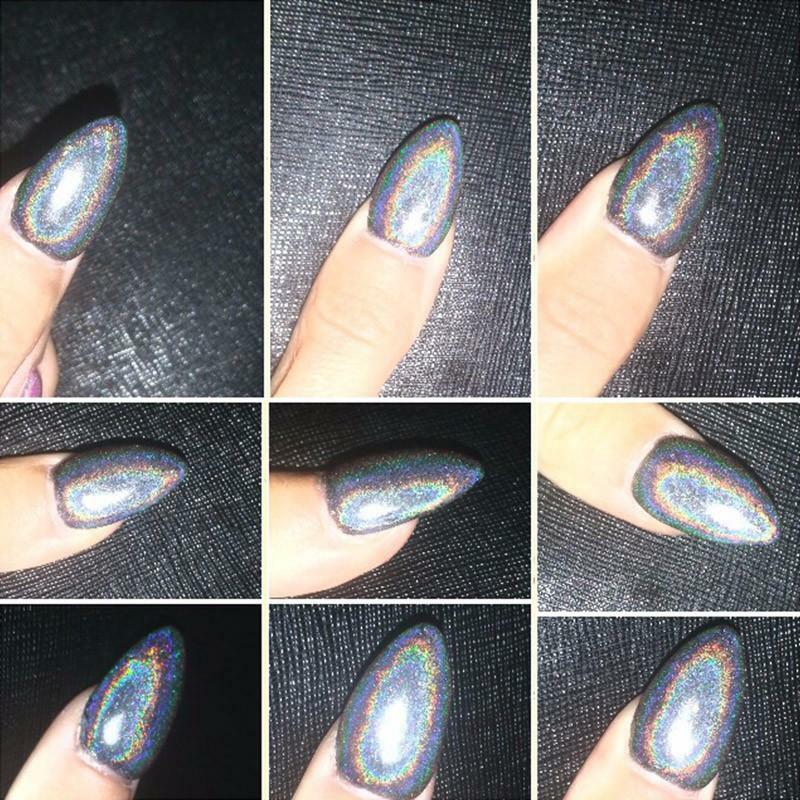 Would you like every color of the rainbow in your nails? 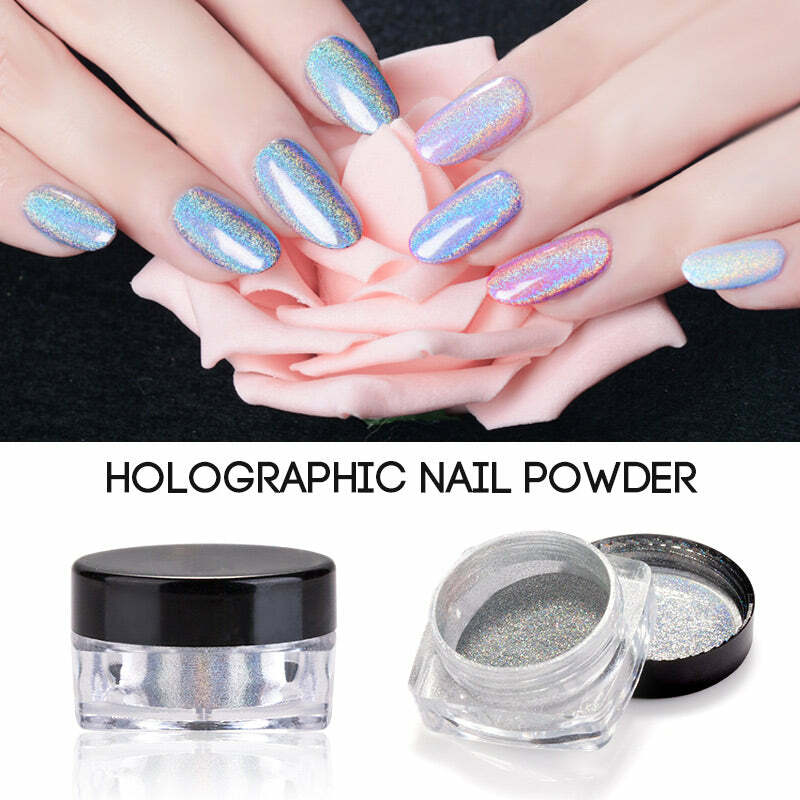 Our Holographic Unicorn Chrome Powder will give your nails that perfect holographic rainbow shine! The Color will vary depending on which base coat color you choose. Apply a layer of our gel topcoat. 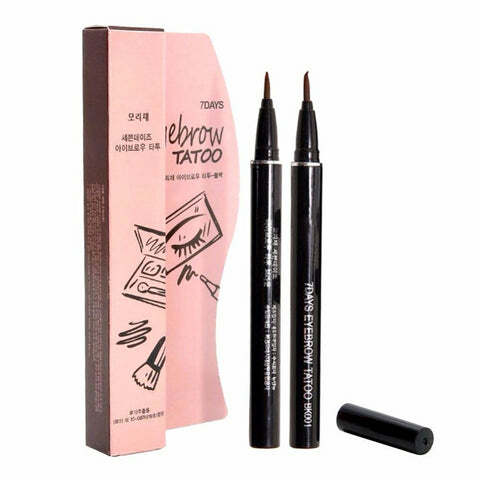 Use our applicator stick (included) to buff a thin layer of pigment onto nail surface. 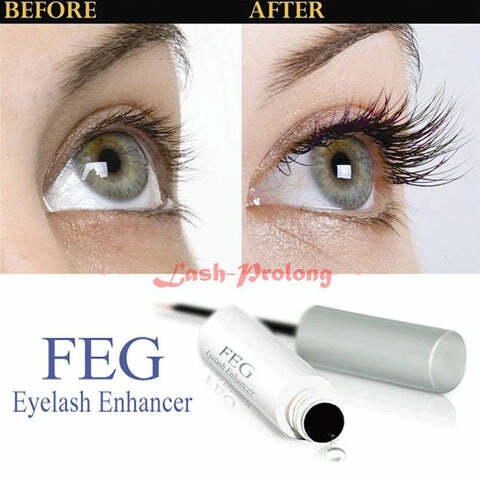 I've been waiting for this, awesome product!!! Going to order more. It's fantastic!!!! It is simply gorgeous!!! I would recommend!!! applied to nail top without sticky layer looks great! Items are as advertised. Came sealed so that's good. You could see the holo effect from the jar. Beautiful white base excellent product! Just as described, it works perfectly! 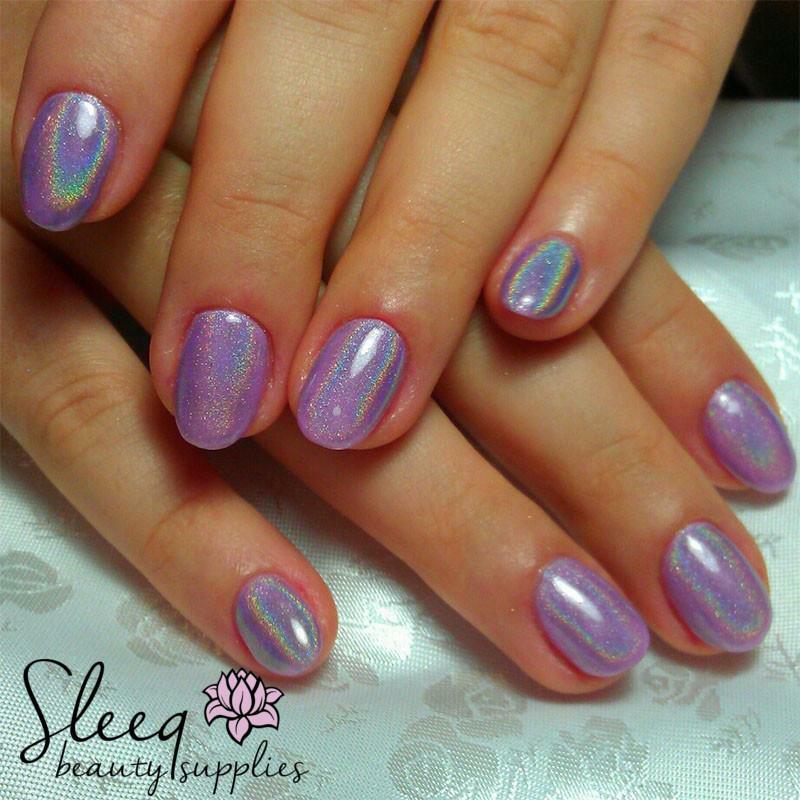 Solo with strong light effect holographic looks and product is really good. I LOVE this pigment! Will definitely buy again! Awesome!!! Going to order more. It's fantastic!!!! it is simply gorgeous!!! I would recommend!! !